Penn State Men's Swimwear There are 2 products. 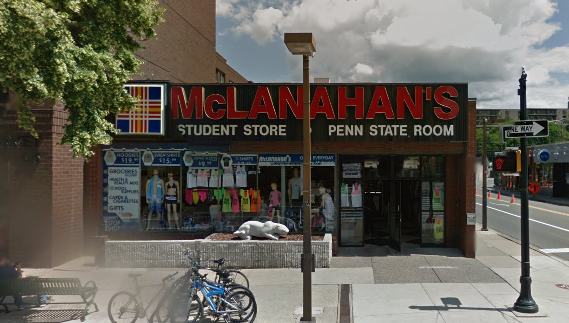 McLanahan's Penn State Room has what you need to beat the heat - Penn State Nittany Lion swimwear! 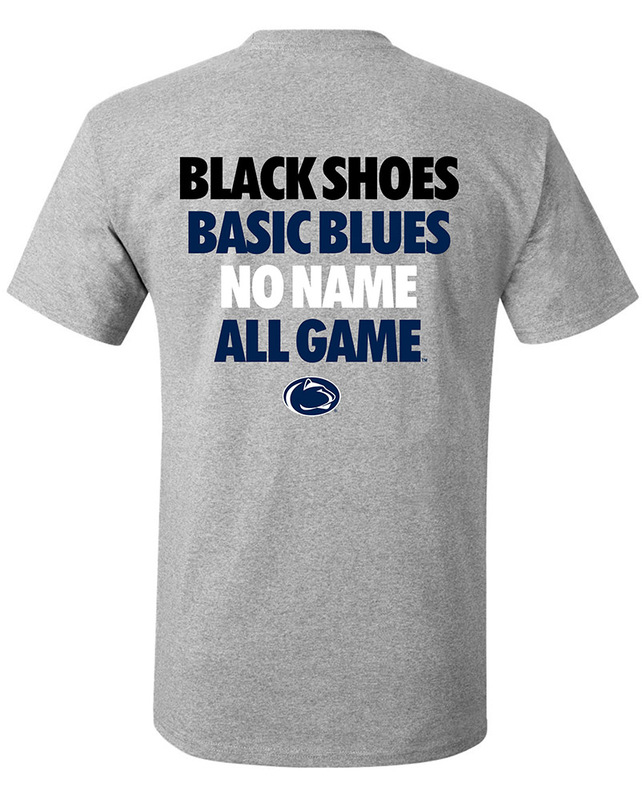 Find a great selection of Penn State Apparel and Nittany Lion clothing in our downtown State College store.